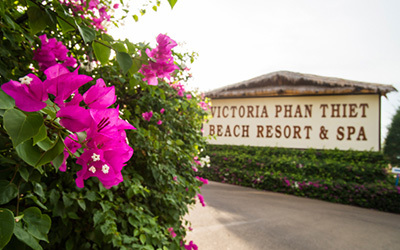 200km north of Ho Chi Minh City, Victoria Phan Thiet Beach Resort & Spa is beautifully designed with 57 bungalows including 2 villas built in the style of traditional Vietnamese country houses in exotic gardens. 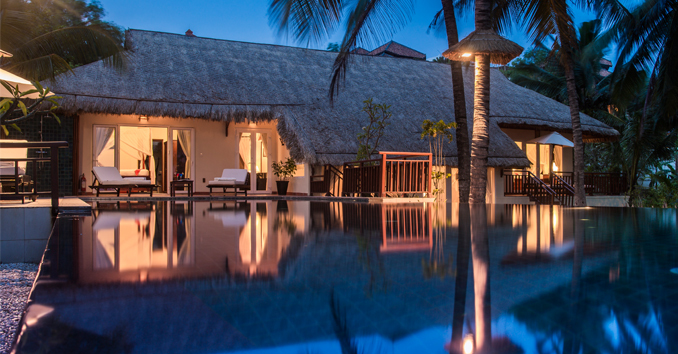 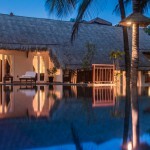 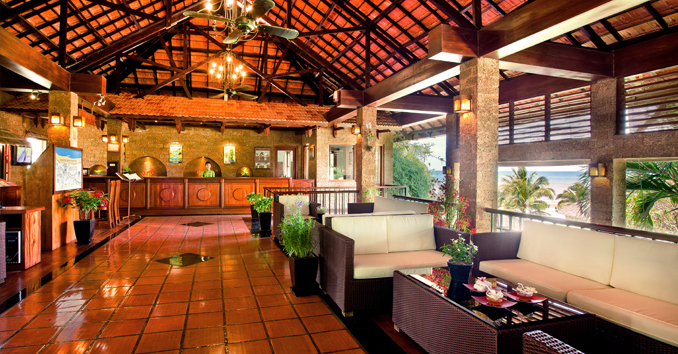 The Guide, a publication of the Vietnam Economic Times, voted it ‘Best Resort’ among the southern provinces. 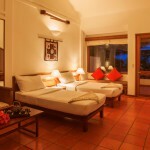 The resort is close to Phan Thiet, a charming fishing village with archaeological remnants of the Cham Empire, and the beach is backed by desert-like sand dunes that are home to rare flora and fauna. 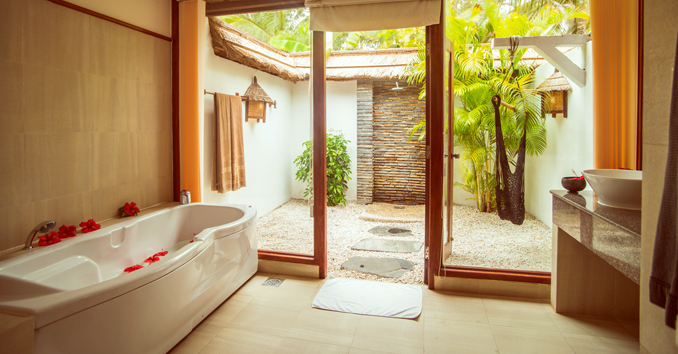 The 57 cosy thatched roof bungalows at Victoria Phan Thiet Beach Resort & Spa feature large bathroom with courtyard, al-fresco shower and a large outdoor patio facing the sea. 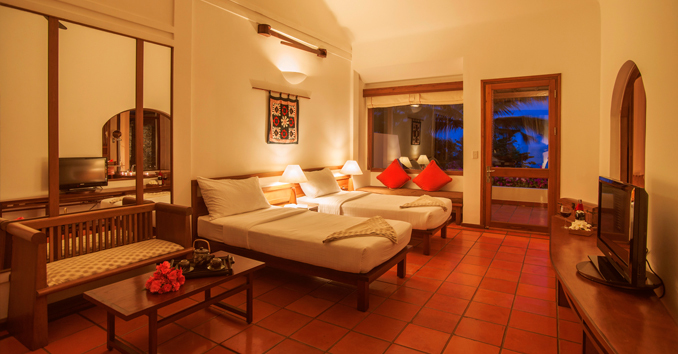 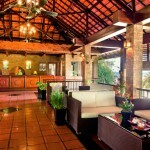 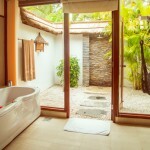 All bungalows are decorated in honey and coral tones with traditional furniture. 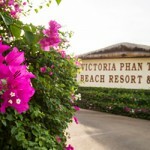 Victoria Phan Thiet Beach Resort & Spa, with its fully equipped and modern meeting facilities, is the perfect venue for your company meetings, conferences and events in Phan Thiet.